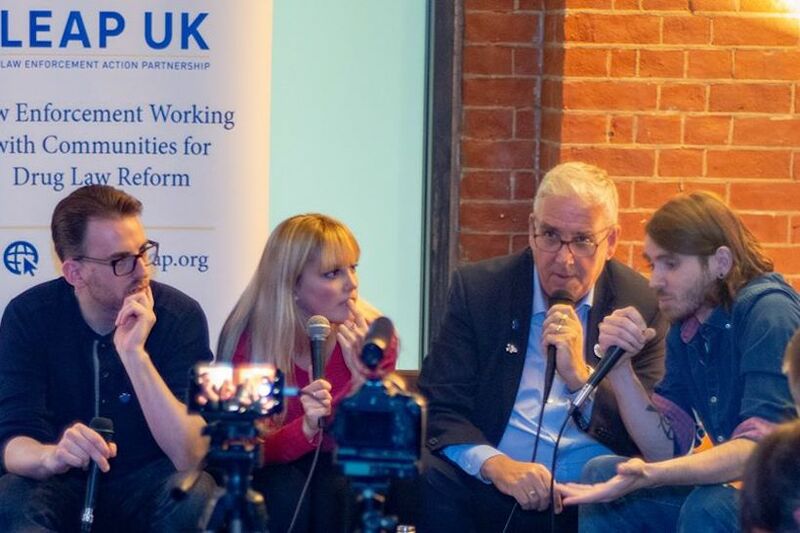 On 23 October UKCSC hosted an evening discussion in London with LEAP UK to record a show for Stop And Search, hosted on the Distractions Pieces Podcast Network created by Scroobius Pip. 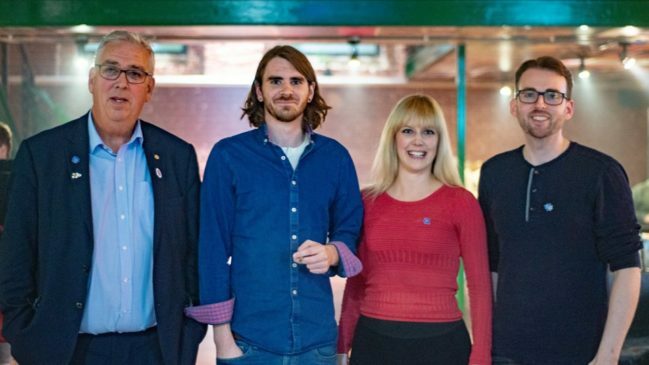 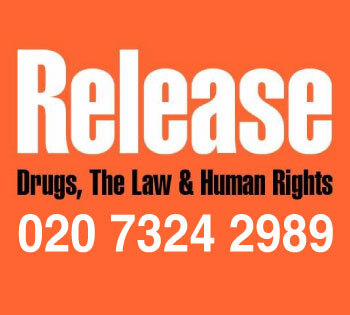 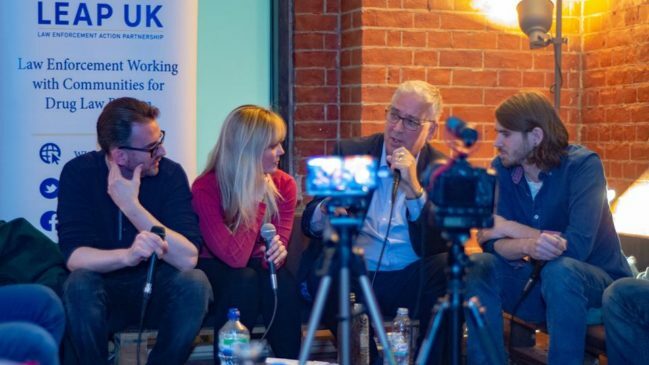 Show host Jason Reed of LEAP UK was joined by UKCSC Chairman Greg de Hoedt, Arfon Jones, Police Crime Commissioner of North Wales, and Dr Melissa Bone, who lectures Law and Human Rights at the University of Leicester. 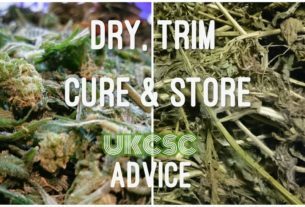 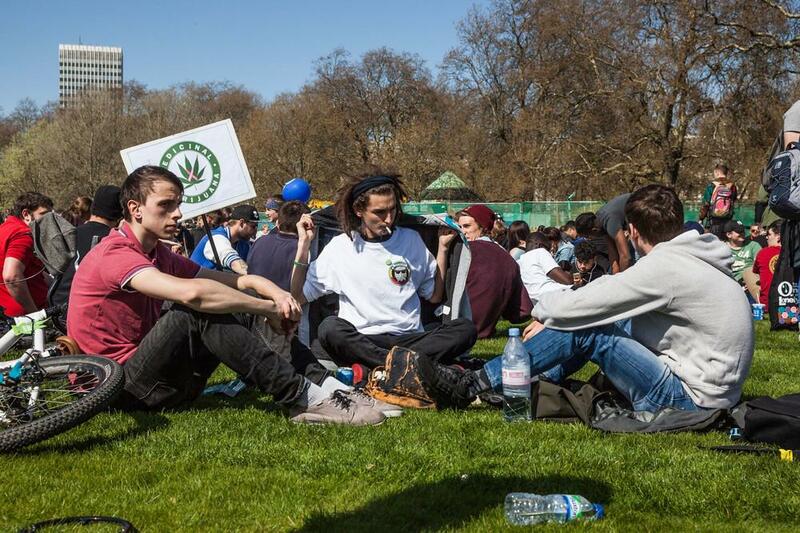 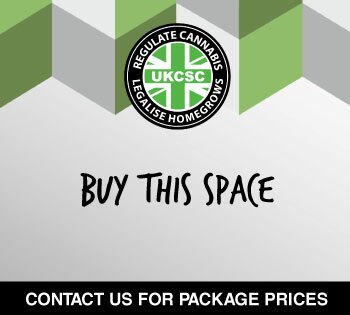 About 25 supporters joined them at XXXIII to discuss recent developments with regards to cannabis reform and the future direction of the legalisation movement. 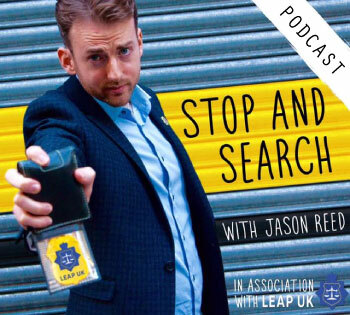 Watch this space for the Stop And Search podcast, which will be out in the next couple of weeks.